Summer tends to be a time of the year when we slow down a bit and lead more relaxed lifestyles. For many parents, our day to day routines are completely altered by the fact that the kids are out of school and running from one activity to the next. We often struggle to find semblance of a normal life during these months, and sometimes we lose sight of taking care of ourselves. This summer you can incorporate a few easy steps into your daily routine to ensure that you are taking the best possible care of yourself. Here are a few ways to get started. An early morning or late evening walk is the perfect (and very easy) way to incorporate exercise into your daily routine. Choose a time when the heat is at a minimum so that you stay as comfortable as possible. Remember to bring a bottle of water with you to stay hydrated and refreshed. Summer is the perfect time to make SPF your BFF. Nothing can you bring down your spirits faster than a sunburn in summer. They are uncomfortable, incredibly painful, and completely unnecessary. Lather up before you go into the sun, and keep applying throughout the day. Cotton candy, popsicles, ice cream, and funnel cakes all add up to a mouth full of sugar. Don't let this summer be the one where the cavities strike. LISTERINE® makes it easy to take care of your teeth by offering a full line of products from toothpaste to dental floss to mouth rinse. 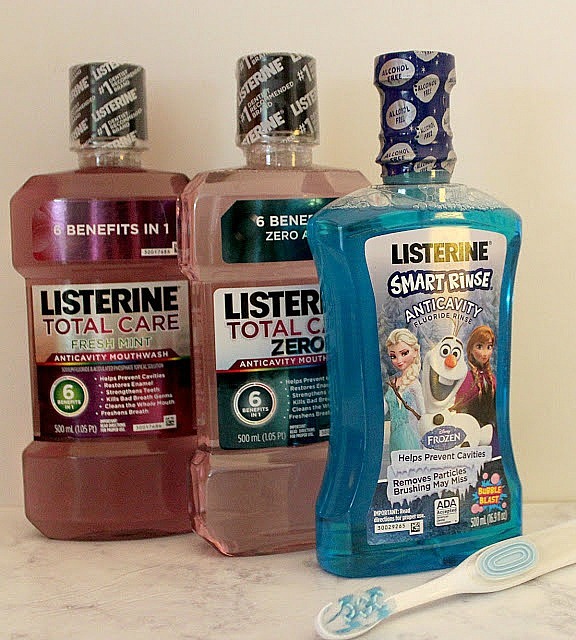 This summer I'll be encouraging my daughters to follow up their normal brushing routines with LISTERINE®'s TOTAL CARE mouthwash. Not only does TOTAL CARE mouthwash freshen your breath, but it also prevents cavities and strengthens teeth. 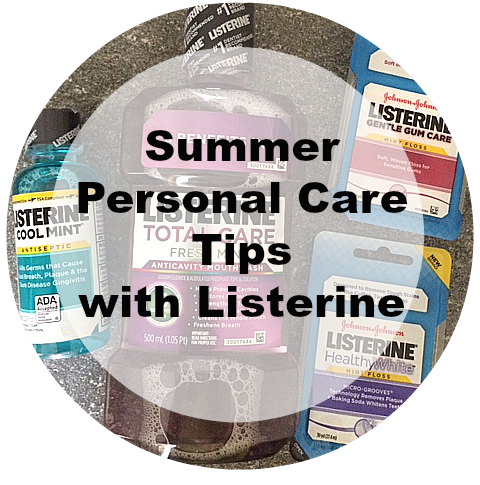 Shop your local Walgreens and stock up on these LISTERINE® products so you can be prepared to take care of your family all summer long.